We all want that new tech item but sometimes the price tag can be higher than what we would like. However, getting items we want at prices we can afford just got easier! 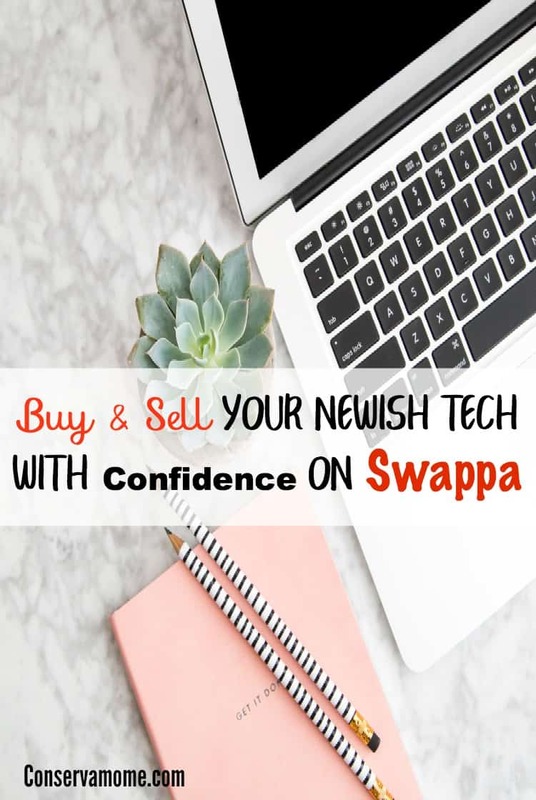 Check out an easy way to Buy & Sell Your Newish Tech With Confidence on Swappa. Disclosure: This is a sponsored post on behalf of Swappa, however all opinions are 100%mine. 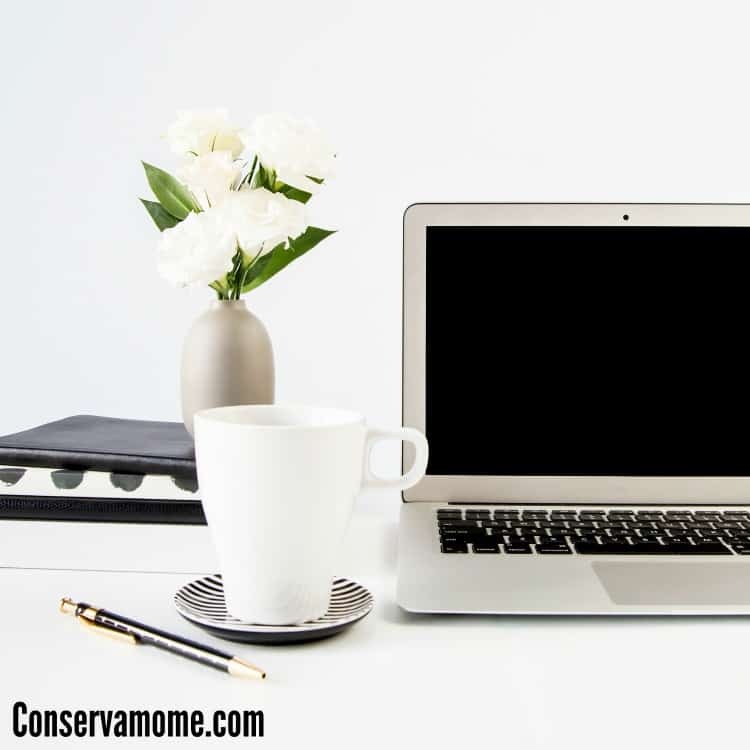 So you want to buy or sell a MacBook but don’t know where to start? How about a place that will give you confidence and support while giving and getting you your money’s worth. Swappa is a safe user-to-user marketplace for buying and selling newish tech. It’s called newish, because the gently used products sold on Swappa must be fully-functional and are held to a higher standard than other marketplaces. Unlike Craigslist and Ebay, every listing for sale on Swappa is manually reviewed by their group of tech experts to ensure you receive your item in the condition you expect. Meaning you’ll get the best price on all these fantastic products, without breaking the bank. So what are you waiting for? Are you looking for the best bang for your buck on tech products? Than look no further. I have not heard of anything like this before and it sounds like a really good way to pay less for newer technology.